On behalf of the Central Committee of the Communist Party of Canada, I write to express our deepest sympathy and condolences to you, and through you to the Cuban people, the government, the Communist Party, and to the family, at the sad news of the death of Comrade Fidel Castro Ruz, the leader of the Cuban revolution for more than 50 years. 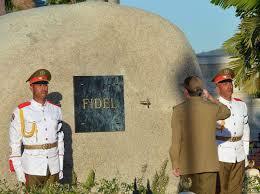 Comrade Fidel’s life was devoted to the cause of the working people of Cuba, of Latin America and the world. He gave his entire life to the fight for national liberation and independence, for socialism, peace, equality, democracy, and social advance for all working people. That is why the CIA and assorted gusanos made more than 600 attempts on his life, and why the US blockade continues after 50 years. Under his leadership, Cuba became the first free territory in the Americas: a beacon of light for all those struggling against imperialism and fascist dictatorships in Latin America, and around the world. 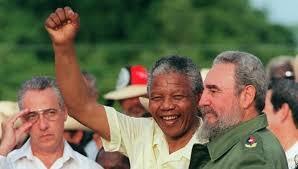 He fought for unity and solidarity of the working people everywhere, for the progressive forces and states struggling for peace, democracy, sovereignty, and socialism, against imperialism, war and aggression. He fought tenaciously for the creation of a new international economic order in which exploitation, oppression, and war were abolished and nations, states and peoples were free to develop on the basis of their sovereignty, self-determination and independence. 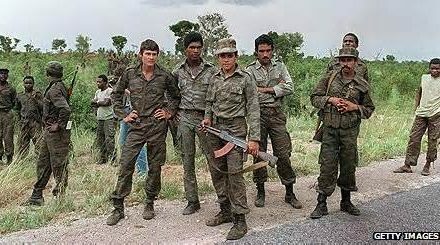 Cuba’s internationalist assistance to the peoples of Angola, South Africa, Chile, Grenada, Nicaragua, Venezuela, and many other countries over more than 5 decades is the implementation of this vision. 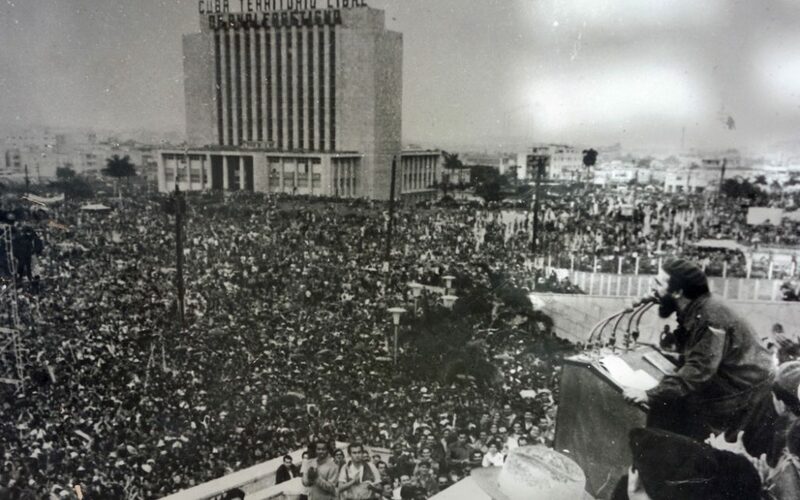 Just prior to the overthrow of the Soviet Union and the socialist system of states, Fidel famously said that while Cuba did not seek out the responsibility to uphold the banner of socialism internationally, it would take on that responsibility if need be. It was a warning that became a reality within a very short time. While imperialism crowed that the end of history – meaning the victory of capitalism over socialism – had arrived, it was Cuba under the leadership of Fidel that upheld the banner of socialism, of Marxism-Leninism and proletarian internationalism, on behalf of working people. Comrade Fidel Castro and the struggle of the Cuban people to build socialism just 90 miles from the most powerful imperialist power on earth, lives on in the hearts and minds of billions of people, because the objectives of a classless society, a society built on the foundations of peace, democracy, environmental security and socialism, continue to be the inspiration for millions of people struggling for fundamental social change in their own countries, struggling to build a better future for themselves and their children. The passing of Comrade Fidel Castro Ruz is a milestone in the international Communist movement, a significant marker in the transition from capitalism to socialism globally. Canadian Communists will gain new energy in the work to build new and stronger ties between Canada and Cuba, and to defeat those reactionary forces opposed to peace and progress in the Americas, to socialism in the world, and to the sovereignty, equality and Independence of all nations and states.